I keep my Conversation Jar in the car. My son loves asking questions on route or on return from school. It has been such a beautifully connecting tool. We had no power last night and by candlelight, my 13 year old daughter along with her friend, my wife and I, had so much fun answering all the questions in the jar. It sparked such interesting conversations. 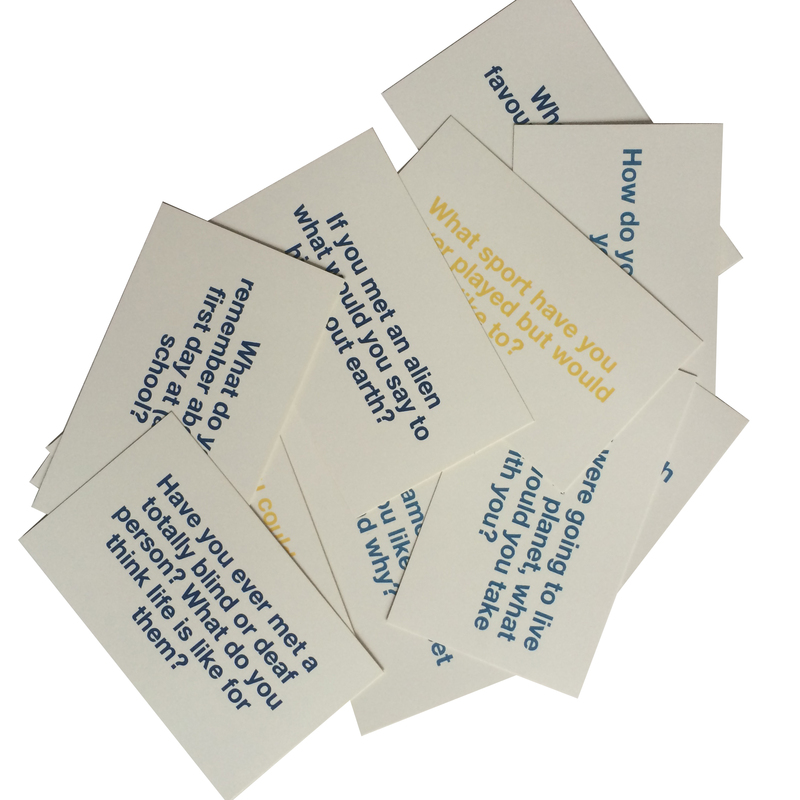 Conversation Jar is a simple tool made up of questions that help build connection in your family or with friends. They are fun to use, engaging and it helps to build self awareness, empathy and consequential thinking. 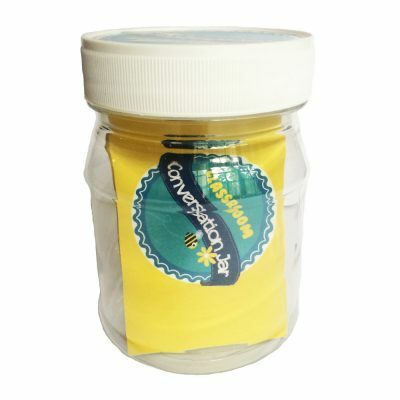 They can be used at the dinner table, or small enough to be kept in the car, or used at home. 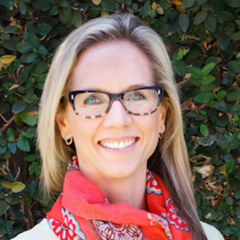 It is a wonderful way to learn more about our children and for them to learn to understand themselves more. There are 59 carefully thought out questions. 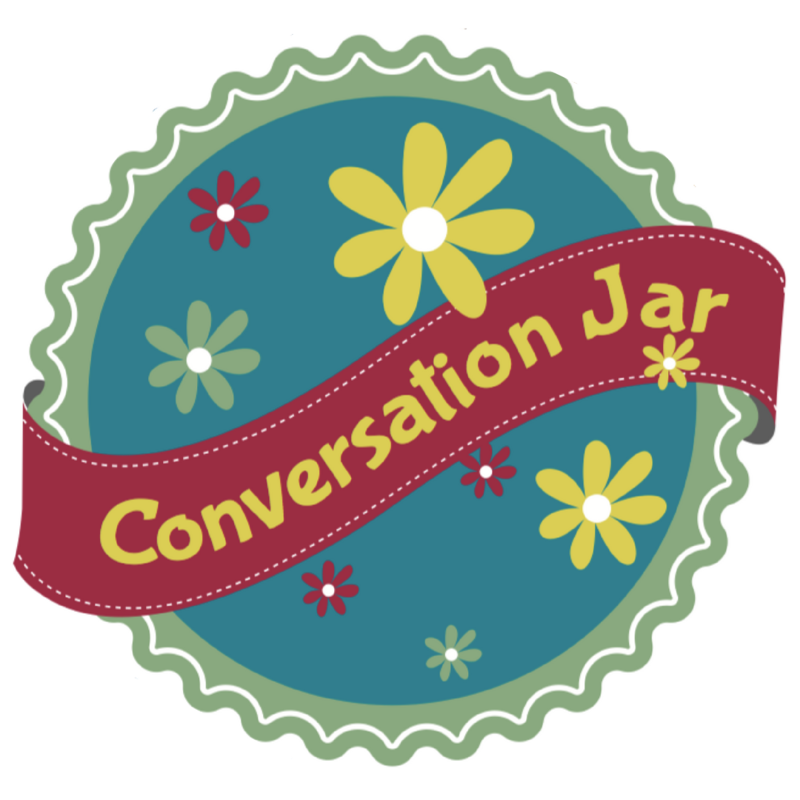 You can use the Conversation Jar by picking a question to read out. You can either have everyone answer or each person can pick out a different question for themselves to answer.